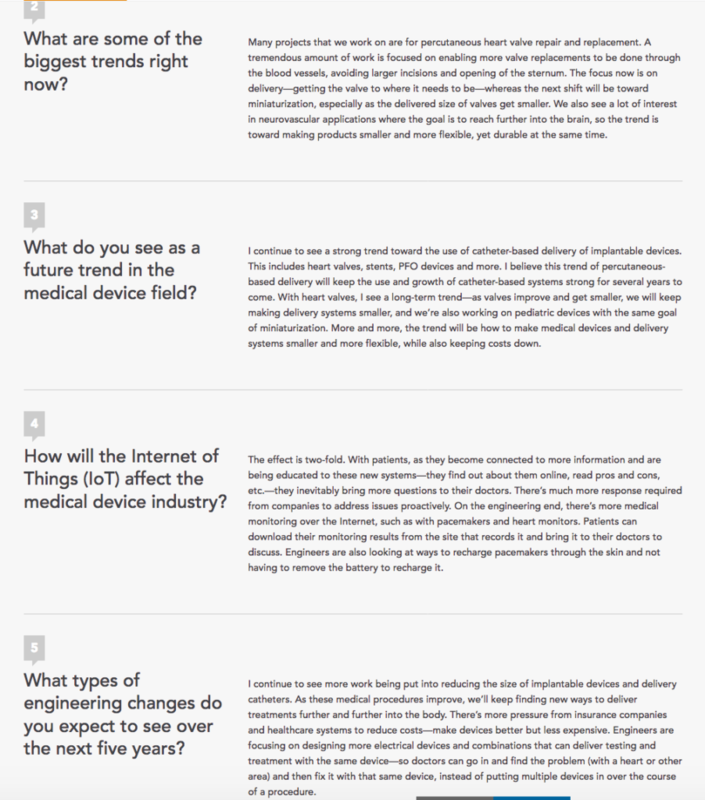 This is a small sampling of my copywriting work with clients in the healthcare, food and technology industries. 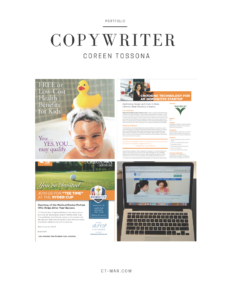 This portfolio includes work I’ve done as a freelance copywriter and as a corporate senior copywriter. My work spans across industries and content types including internal & external communications, marketing & advertising, case studies, website content and press releases. 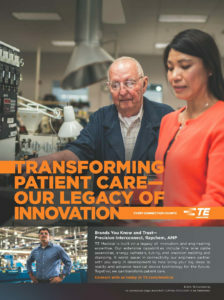 Among many projects I’ve done for this FORTUNE 500 technology leader, I served as copywriter for advertising for their Medical business unit. 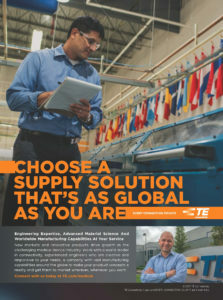 This advertising is typically placed in trade journals and was based on themes to highlight the company’s strength in innovation and global presence. 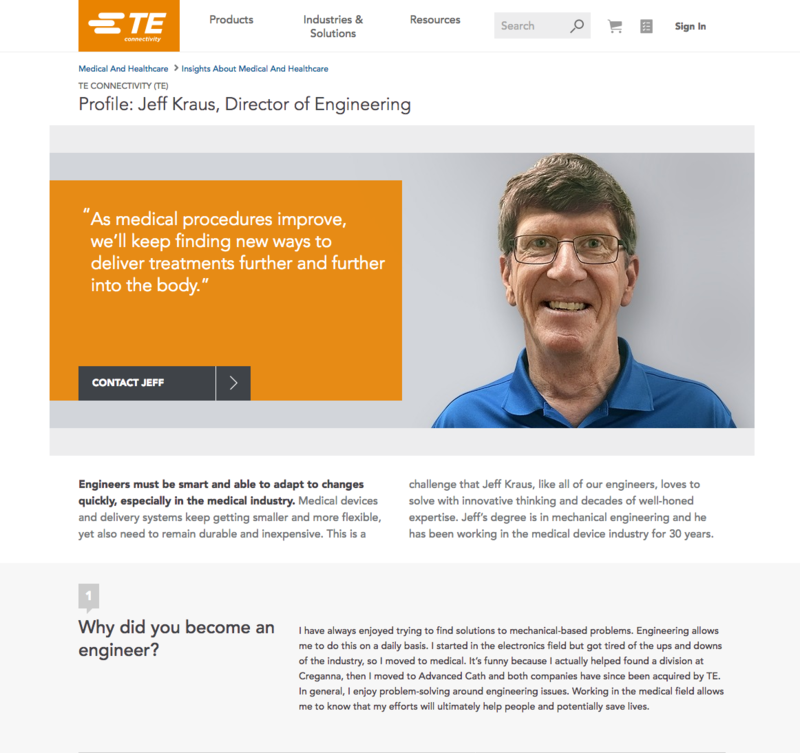 Also for TE’s Medical business unit, I interviewed engineers and other employees to help personalize their business by adding profiles to their website. 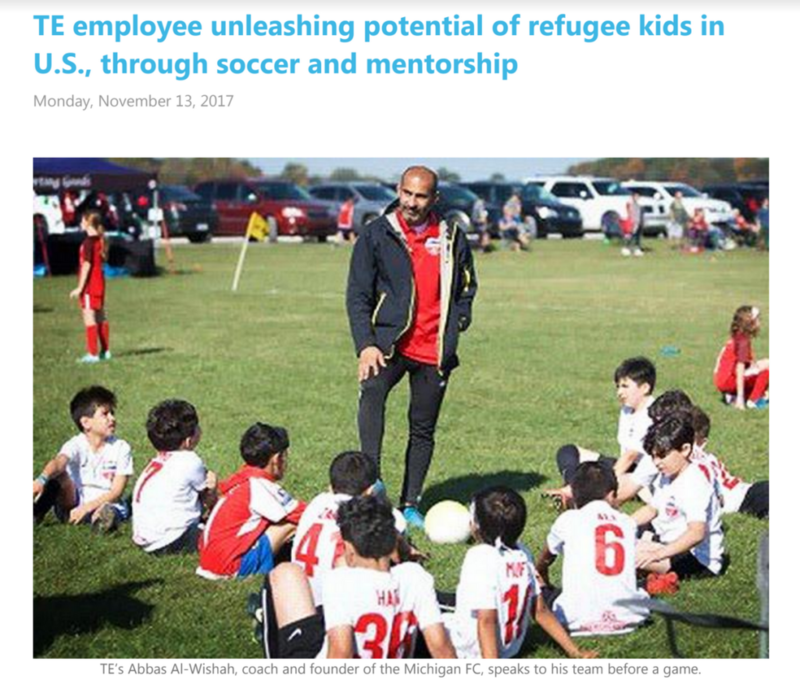 My role in this project included interviewing, writing and editing. I also used their Adobe Experience Manager content management system to add and edit content. This was one page of our full website redesign and rewrite, with the goals being to make the site more welcoming, easier to navigate and easier to read for all health literacy levels. 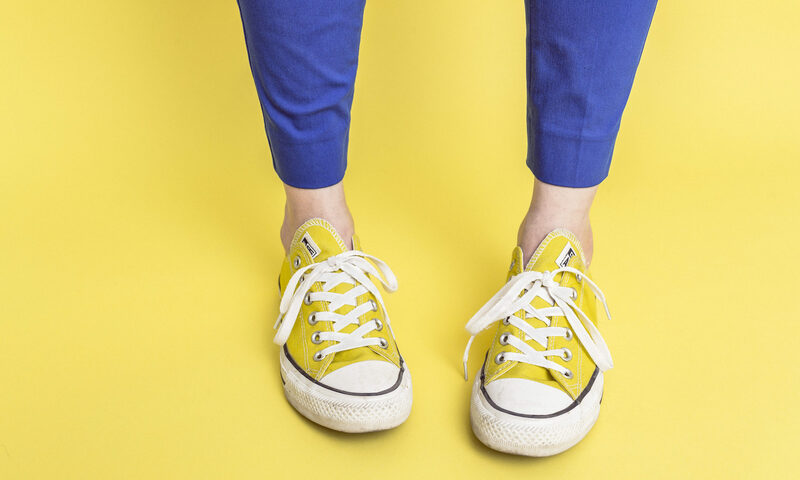 This client came to me with the request and I partnered with Philly Marketing Labs and Jessica Reilley (A Mix of Pixels). I handled the copywriting and designed the navigation and page architecture of the site, while my partners managed the actual design and development of the website as well as SEO, PPC, etc. Policies & Forms was originally two separate pages–one which was a long, scroll-through that was more a letter to patients and one which was just four links to forms. 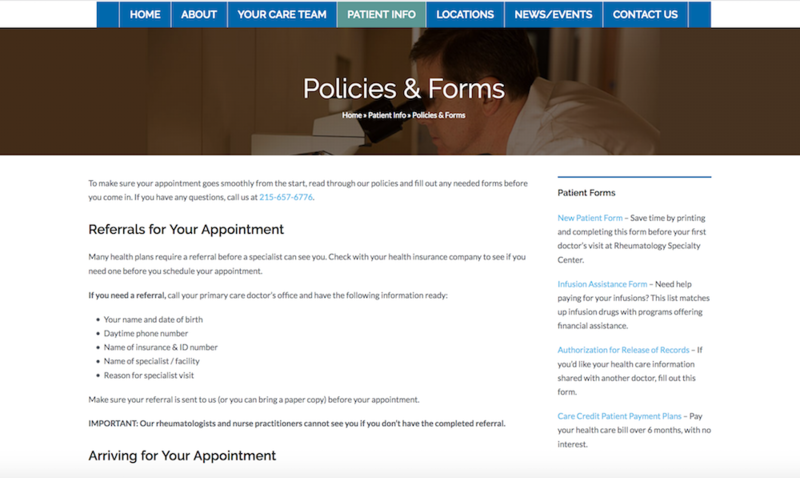 Our redesign made the policies easier to locate and described the forms so patients knew which forms they might need before clicking. 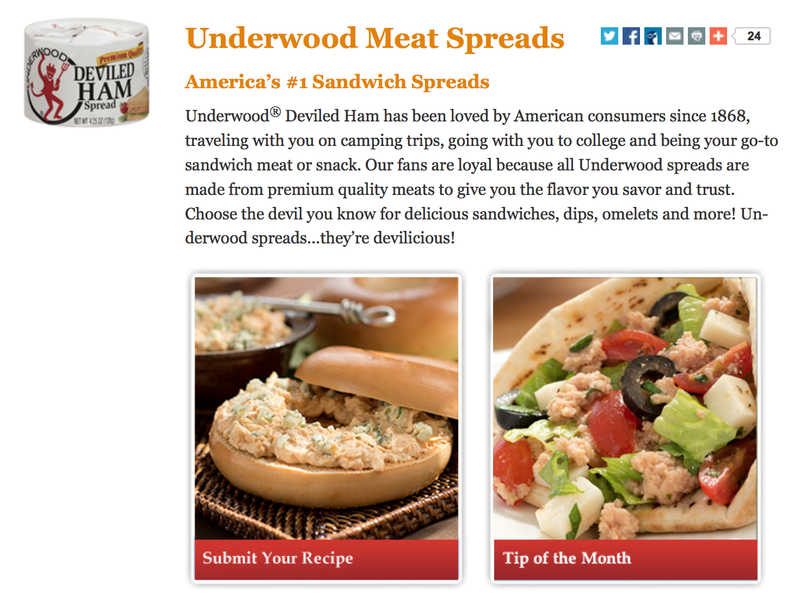 Working in partnership with Philly Marketing Labs, this was a large, multibrand project to refresh product websites and boost their content marketing. This is just one piece from that project. 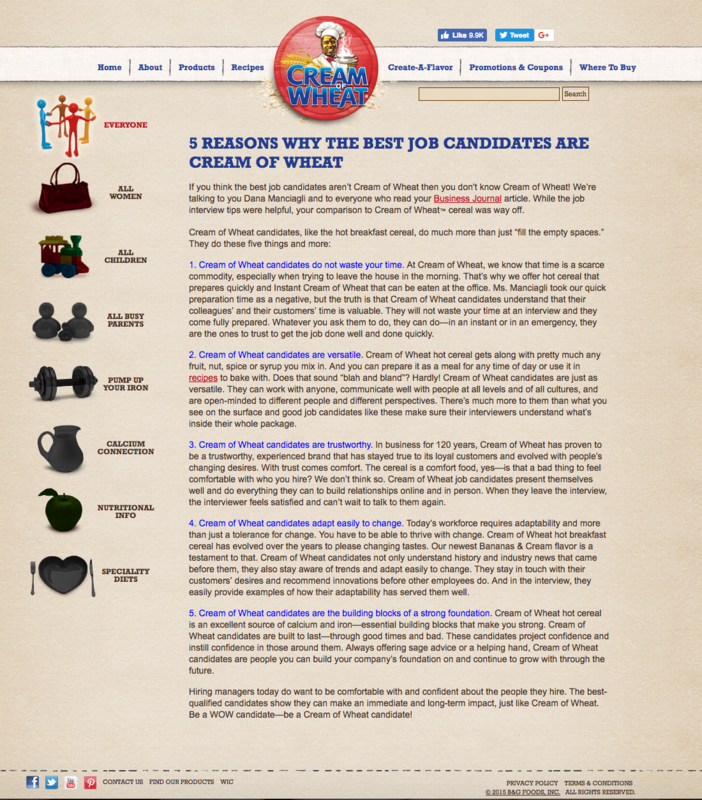 This Cream of Wheat blog post was a fun way to counter a Business Journal article that used Cream of Wheat in its job candidate analogy. Part of the same project as Cream of Wheat above, I rewrote product descriptions and certain web pages for many of their food brands. This was a fun project because I grew up eating many of their products and helped refresh their content to find new audiences.